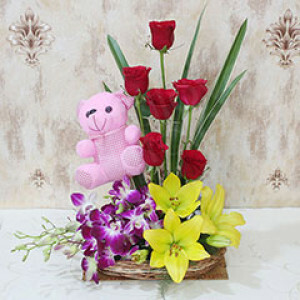 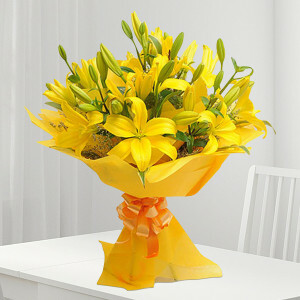 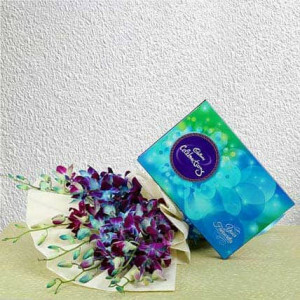 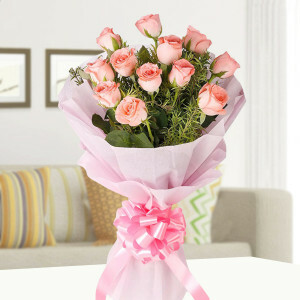 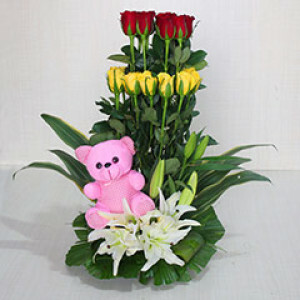 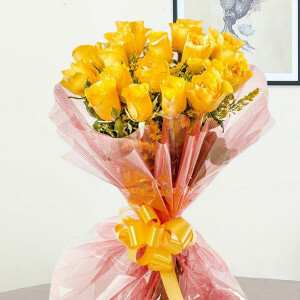 When articulating your emotions to your dear ones away from you becomes hard, flowers come to the rescue, like no other. 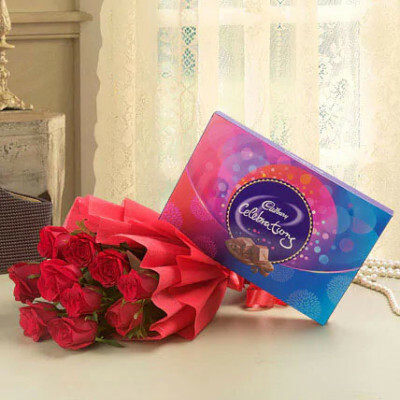 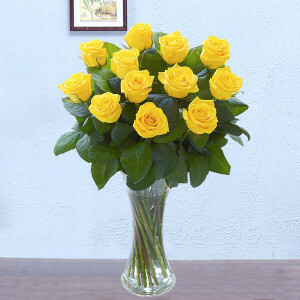 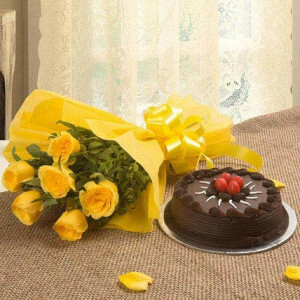 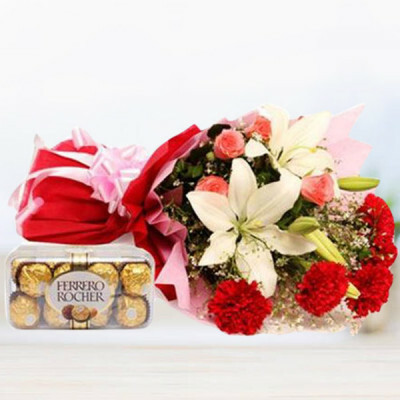 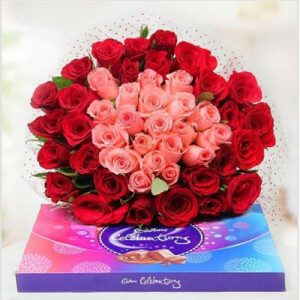 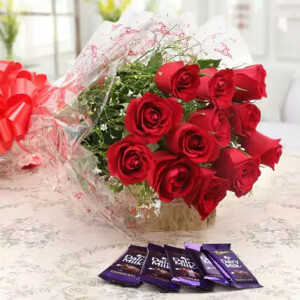 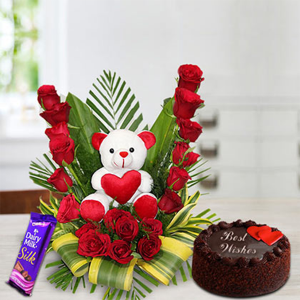 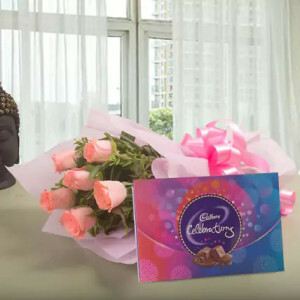 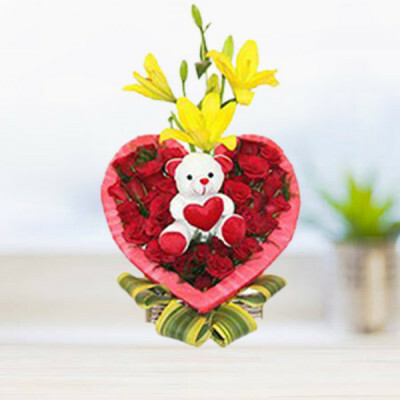 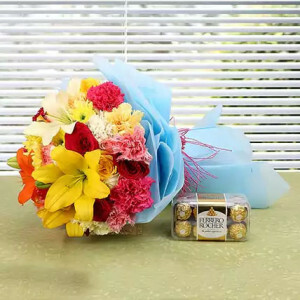 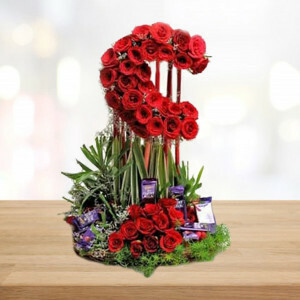 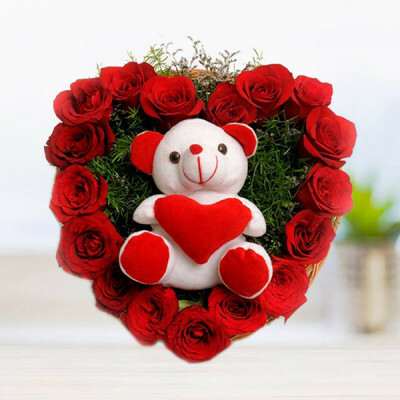 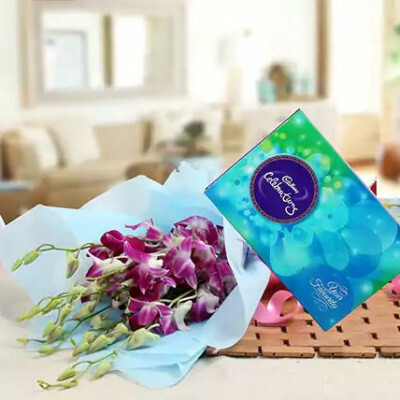 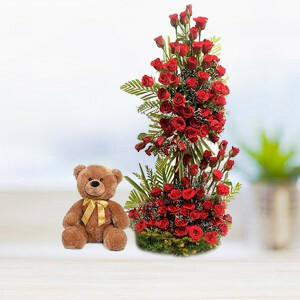 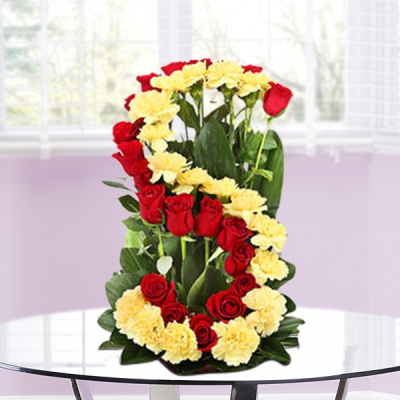 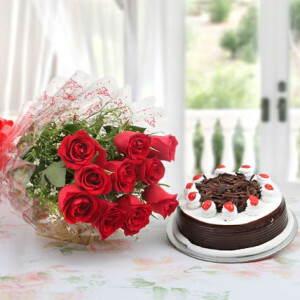 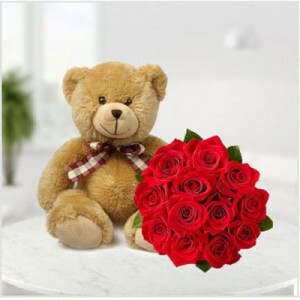 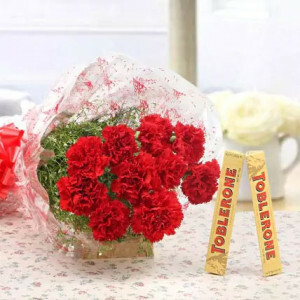 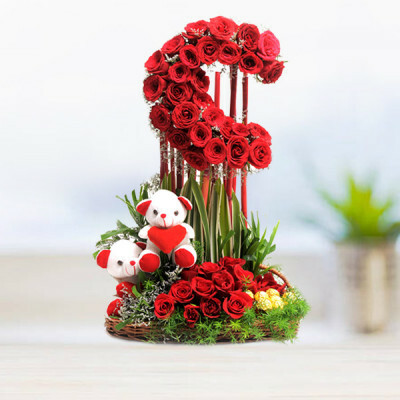 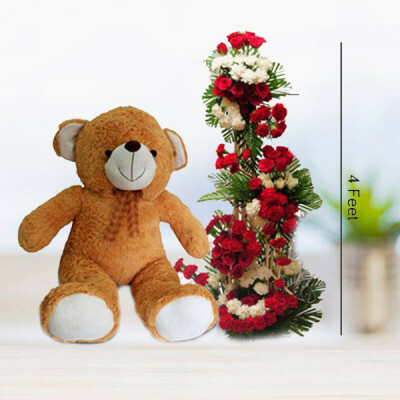 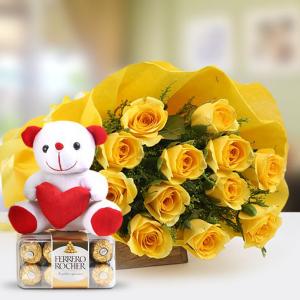 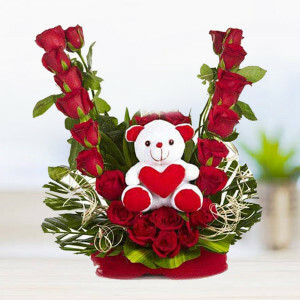 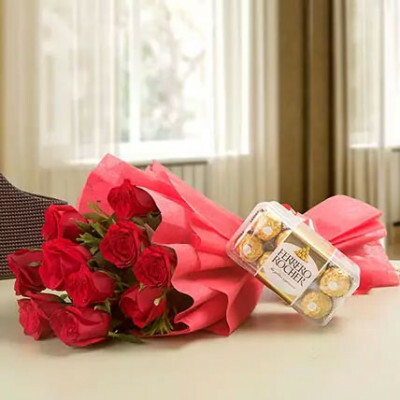 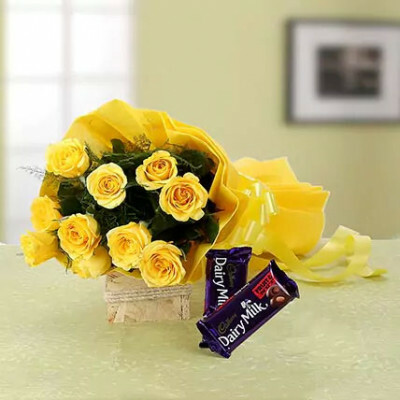 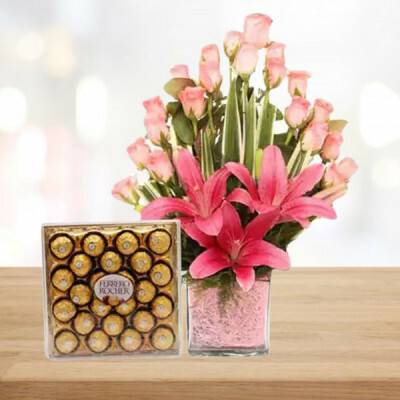 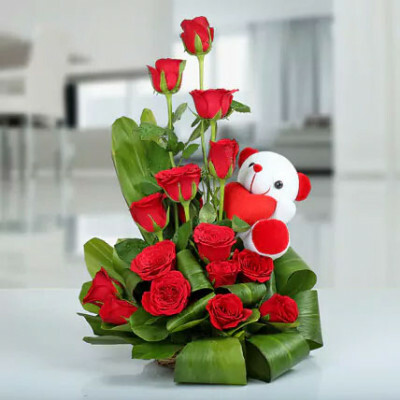 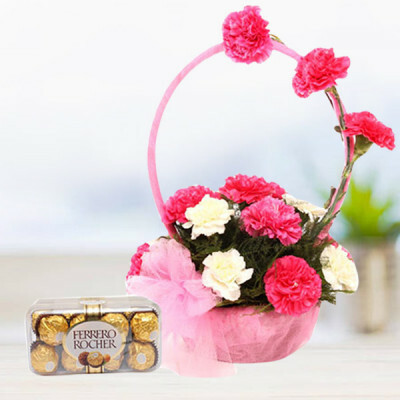 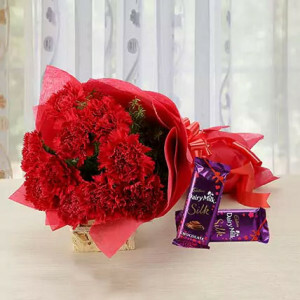 Choose from a wide diversity of gorgeous flowers including roses, gerberas, carnations, etc., and send online to your kith and kin in Ghaziabad online with MyFlowerApp. We will deliver anywhere in city called Gateway of UP within 3 hours.